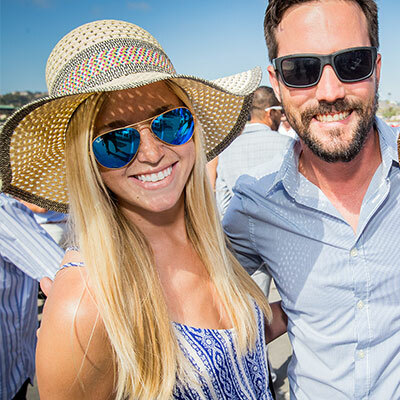 Bring your appetite for the tastiest food on wheels when the 8th annual Gourmet Food Truck Festival comes to Del Mar. 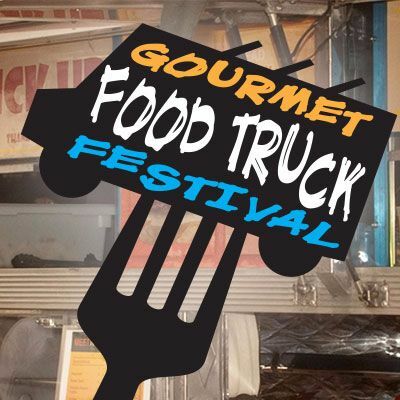 Enjoy a variety of some of the hottest eats in Southern California as 30-40 food trucks are expected, all in one location, with gourmet chefs serving their eclectic bests at super prices. 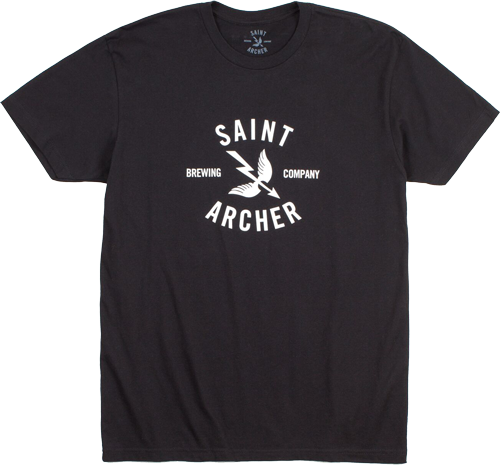 Visit the Saint Archer tent to find out how to score a Saint Archer Tee and taste from their tap selection. 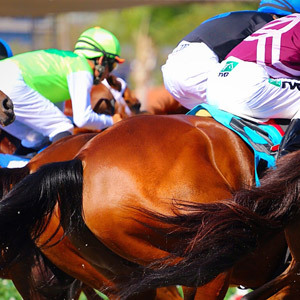 Free admission to the Food Truck area with paid racetrack admission. Children under 18 are free - must be accompanied by parent or guardian.